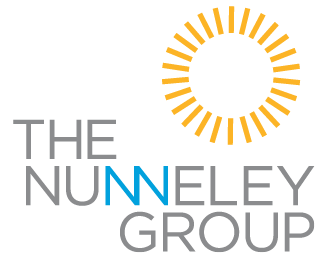 The Nunneley Group is consumer research and data driven. Our marketing decisions are based on patient behavior and individual markets, and we are agnostic to any particular form of media. Simply put, we want to do what works. Decisions are driven by data, focus groups, surveys, past experiences, and results. Our combination of business, medicine, and marketing knowledge supports a comprehensive approach to marketing and consulting. Our goal is to do what is best for patients and the practice. We accomplish this by learning about your practice, how patients gather information and make healthcare decisions, and by studying trends and data associated with each medical specialty. Knowledge is power and we seek to gain as much on the front end as possible to make sure that the planning coordinates with overall business goals and marketplace demands. The Nunneley Group helps our clients achieve brand recognition and stay top of mind for consumers in their DMA (direct marketing area). This may look different from specialty to specialty, but what remains the same is an integrated, strategic marketing campaign that leverages practice strengths. In marketing, there is no silver bullet to attain results and, as such, our strategy is to intelligently assign expenses based on the highest degree of profitability and ROI.